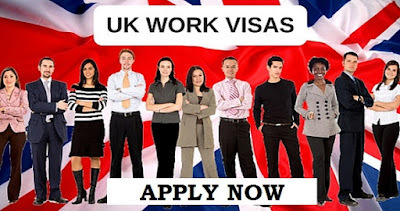 If an individual wishes to get UK work permit then first of all he/she will have to fill out work permit application form available at the online website. Then, the governmental officials will review your applicant and in case of any issues, you will be contacted for their undertaking. Then the later instructions will be formalized to the applicant and WP1 form (work permit application form) will be sent back to the applicant so they can print it out and sign it and post it back at the official online website. But, with the application form, the applicant must also give certificates or degree of relevant qualification, employer’s references and signed client contract if available. At the time of application submission, the applicant must also give references of the employing company covering as much employment history of the applicant as possible. These references should be given on the corporate head writing paper and must confirm the employment date of the applicant as well. Applicant must also submit the copies of their tertiary as well as their professional qualifications with relevant documents, copies of advertisements placed in order to find someone in the country at a full size page is required also. 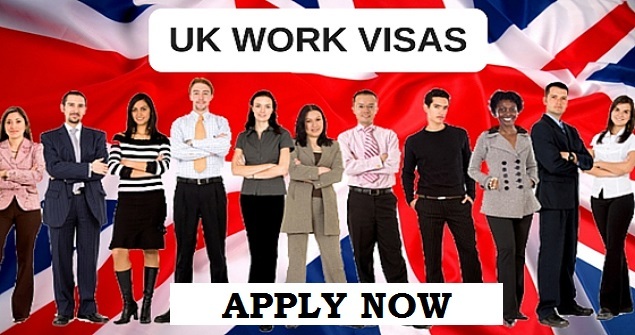 Any previous work permits held by the applicant can also be given if asked, company’s certificate of incorporation, office lease signed by the manager or owner of the company, corporate brochures, passport of the candidate and company’s business plan are also to be submitted at the time of applying for work visa for UK. It may take a year or two to get your visa processed but the applicant must know that work permits are not given to any employee for more than four years in UK. But recently some changes has been made and according to the working nature of the candidate, the government may extend one year to the term of your stay before you can apply for a residence visa as well. Startup companies usually grant work permits of only eighteen months to their employees. Though these permits and visas are very extendable but the applicant will have to give copies of first years audited account in order to get their work permits renewed. UK has changed its policies regarding work permits and some leading companies now do offer initial four years work permits to their trusted and highly eligible employees only.